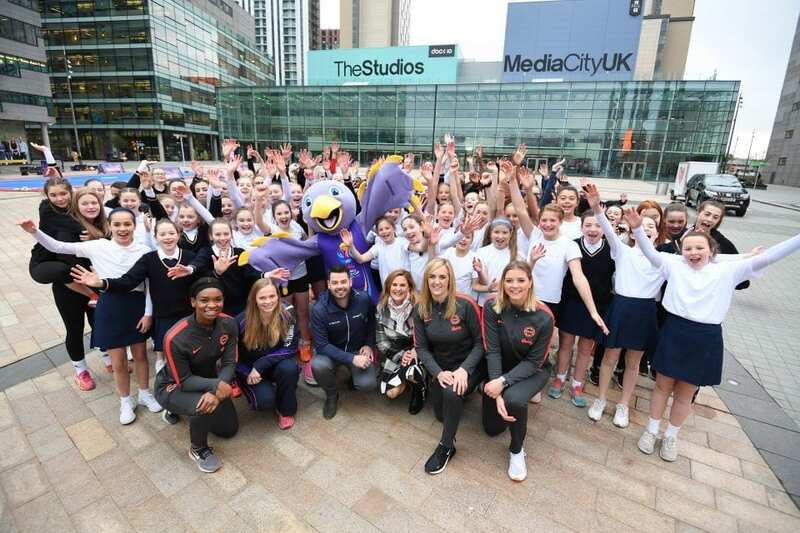 Scotland’s biggest female sports team is set to get even bigger under a landmark new partnership deal with University of Strathclyde. 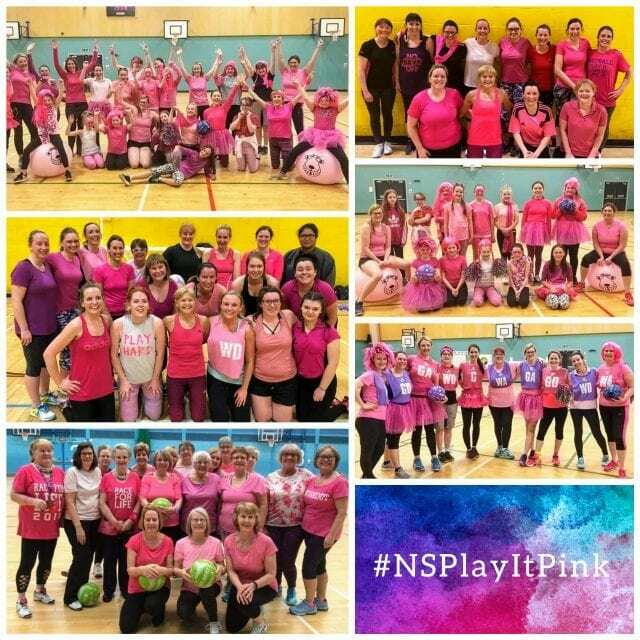 The newly named Strathclyde Sirens have been going in hard at training and are raring for the new Vitality Netball Superleague season to begin. Combining 8 Scottish Thistles with two incredible import athletes, this is the season where all the hardwork comes together. 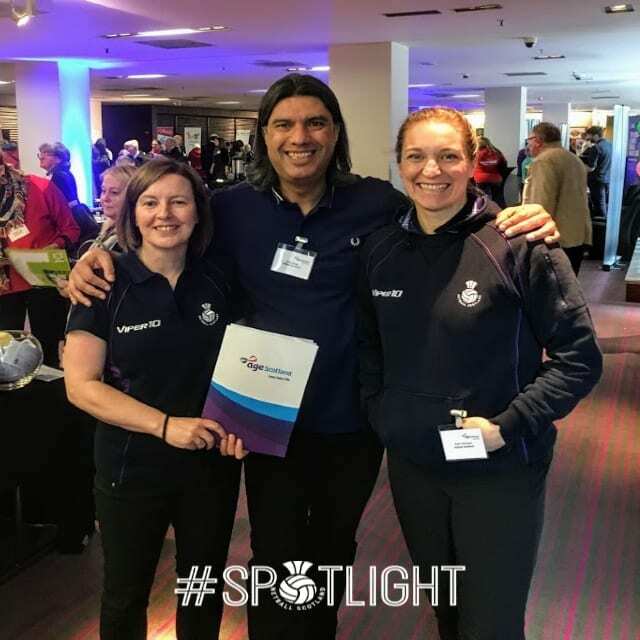 With the flair of New Zealand’s Cat Tuivaiti, the experience of Australia’s Gia Abernethy and the passion of the Scottish Thistles, the Strathclyde Sirens are a force to be reckoned with and are ready to make their mark. 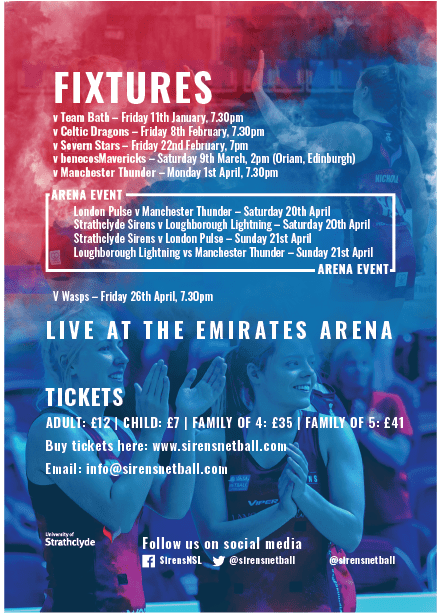 As we all look ahead to the Netball World Cup 2019, there is no better preparation for our Scottish athletes than to be battling week in, week out with some of the world’s top netball talent in the toughest league across the UK.